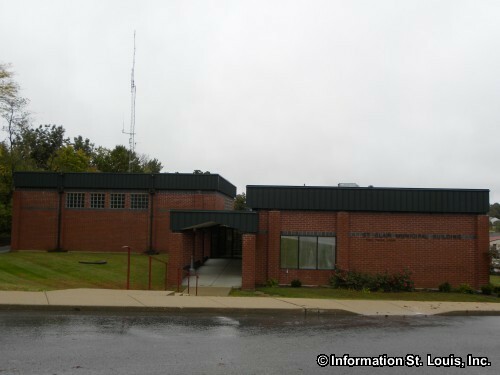 The City of St. Clair Missouri is located in Franklin County, just slightly over one hour southwest of Downtown St. Louis via Interstate 44. The City was established in 1843 and officially incorporated in 1882. In 2010, St. Clair had a population of 4,724 residents. Those who have traveled Interstate 44 will recognize where the city is located by the two water towers that are very visible from the highway, sitting side by side, and labeled "Hot" and "Cold"! 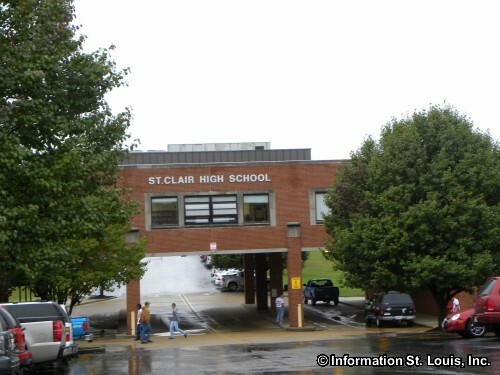 The residents of St. Clair are served by the St. Clair R-XIII School District. The schools that the district provides are the St. Clair Elementary School (Kindergarten through 2nd grade), Murray Elementary School (3rd grade through 5th), St. Clair Junior High School (6th through 8th grade) and St Clair High School (9th through 12th). Saint Clare Catholic School is also located in St. Clair. It offers a private, Catholic education to students Pre-School through 8th grade. 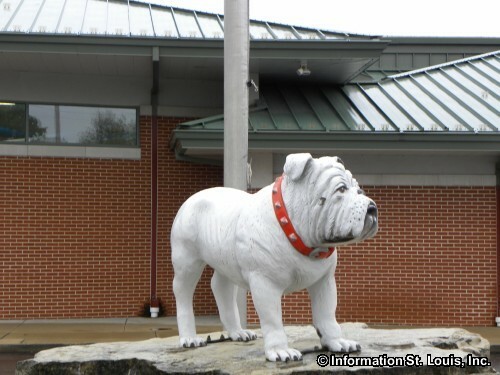 St. Clair was the location of one of the International Shoe Company's forty-four plants that were operated in Missouri and headquartered in St. Louis. In 1909, the State of Missouri was actually ranked as second in the country in the boot and shoe industry. International Shoe was the biggest employer in St Clair from the time it opened in 1922 to 1942 and the plant was in continuous operation until it closed in 1982 when its parent company ran into financial difficulties. The International Shoe Company building was built between 1921-1922 and is on the National Register of Historic Places.